On September 30, 1847, Congressman George Perkins Marsh delivered a speech on agricultural conditions in New England to the Agricultural Society of Rutland County, Vermont. This powerful address gave voice to ideas which would become a catalytic force in the conservation movement. Marsh recognized the human capacity for destruction of the environment and advocated better management of resources and active efforts toward restoration of the land, radical ideas for the period. Marsh, born in Woodstock, Vermont, was a lifelong spokesman for the preservation and care of natural resources. A successful lawyer, he also studied silviculture and soil conservation. In 1842, he was elected to Congress where he served two terms. 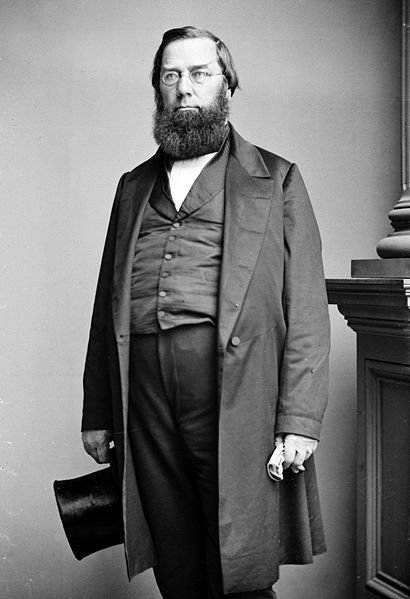 President Abraham Lincoln appointed Marsh to serve as the American Minister to Italy in 1861. While in Italy, he summarized his knowledge of agricultural practices and argued for conservation strategies in his book Man and Nature. Marsh's book added to the momentum the conservation movement was gaining in the United States. The writings of American Transcendentalists Ralph Waldo Emerson and Henry David Thoreau promoted the idea that contact with nature, especially when preserved in its wildest state, was beneficial to the human spirit. Naturalist John Muir settled in California, and began speaking out for the protection of national lands, especially the Yosemite Valley. In 1872, the Yellowstone region of Wyoming was declared a national park by Congress. 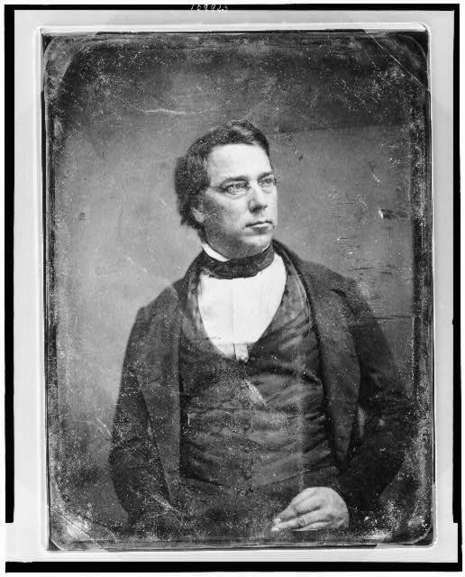 George Perkins Marsh (March 15, 1801 – July 23, 1882), an American diplomat and philologist, is considered by some to be America's first environmentalist. The Marsh-Billings-Rockefeller National Historical Park in Vermont takes its name, in part, from Marsh. Born in Woodstock, Vermont to a prominent family, (his father had been a U.S. Senator,) Marsh graduated from Phillips Academy, Andover, in 1816 and from Dartmouth College with highest honors in 1820, was admitted to the bar in 1825, and practised law in Burlington, Vermont; he also devoted himself to philological studies. In 1835 he was appointed to the Executive Council of Vermont, and from 1843 to 1849 was a Whig representative in Congress. In 1849 President Zachary Taylor appointed Marsh United States minister resident in Turkey. In 1852–1853, he discharged a mission to Greece in connection with the imprisonment of an American missionary, Dr. Jonas King (1792-1869). He returned to Vermont in 1854, and in 1857 was a member of the state railway commission. In 1861, President Abraham Lincoln appointed Marsh the first United States minister to the kingdom of Italy; he died in that office at Vallombrosa. He is buried at the Protestant cemetery in Rome. Marsh was an able linguist, able to both speak and write fluently in Scandinavian and half a dozen other European languages. He was a remarkable philologist for his day, and a scholar of great breadth, knowing much of military science, engraving and physics, as well as Icelandic, which was his specialty. He wrote many articles for Johnson's Universal Cyclopaedia, and contributed many reviews and letters to the Nation.